In this guide will be sharing a deatiled guide to Download/Install Nokia 6 Android 7.1.2 Update with October Security Patch: Nokia 6 was one of the first devices launched by Nokia in 2016 with its comeback. At the time of launch, the Nokia announced that their devices will get the updates on time, and it has been following its commitment. Recently, the Android 7.1.2 Update with October Security Patch has been been rolled out. The update is available for the Nokia 6 (TA-1021) users. As the update is OTA, it is rolled out in phase wise manner. In case you haven’t got the update, it might take some more time. If you want to download and install manually, here we will be providing you the guide will all the links which would help you to Update Nokia 6 To Android 7.1.2 With October Security Patch. This update also gives minor performance and battery enhancements.If you want to check for the update, go to Settings –> About Phone –> System updates –> Check for update. 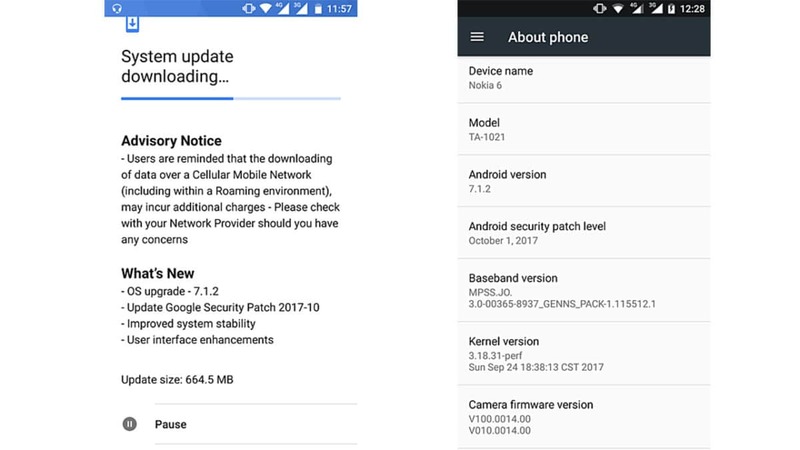 So proceed further to Download Nokia 6 Android 7.1.2 Update with October Security Patch. Make sure that you follow each step carefully which is provided down below. We have also mentioned links to all the guides which would help you to install the update. This guide is for the Nokia 6. First Download Nougat OTA zip for Nokia 6 from above and save it to your device. 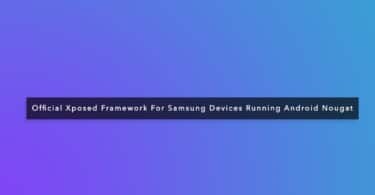 Download ADB and fastboot driver and install it on your PC. Download the 00CN_3_170 OTA zip from above Copy ROM to a folder where adb installed. In case you have any queries, let us know in the comments section. We’ll be glad to help you out.